Announcing the release of ThinData’s most recient “Email Marketing Best Practices” whitepaper. 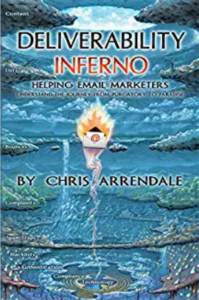 Download Email Marketing Best Practices now. 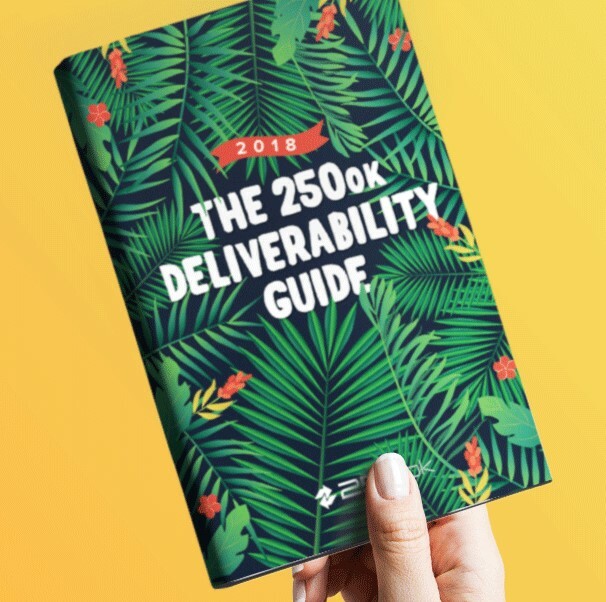 While your there, If you haven’t read it yet, pickup “The Marketer’s Guide to Successful Email Delivery”. This page asks for a username and password – what’s up with that? Where are you seeing the request for a User Name and Password? There is a registration form you need to fill out but no user name and password.